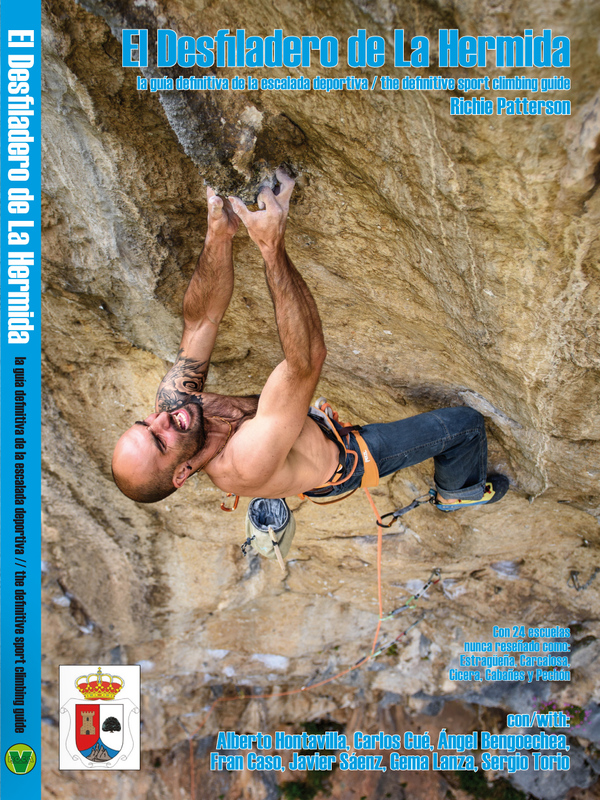 You can buy the La Hermida climbing guide direct from here for 20€ + 7.50€ shipping. The book usually takes between 8-14 days to arrive. Unfortunately the books do not go tracked as it is too expensive. Orders will be posted on Wed or Friday only. If you think it is too late to get the book by post you can buy the book in nearly all the locations where there is climbing. I can post the book to nearly any country in Europe (including Russia) but if you are outside the EU it might be best to ask first.